“As I opened my eyes in the dazzling light of a hospital room I saw the sad, exhausted face of my mother, as she slept on a chair next to my bed. What’s happened to me? I tried to sit up, but an intensely sharp pain shot through my neck. I made another effort to move and then panic and fear took over as I realized that I couldn’t feel my legs and only partially my arms. The rhythmic beeping sound of resuscitation machines and the numerous tubes and catheters attached to my body was tragic proof that something awful had happened to me. I closed my eyes tightly, wishing that when I reopened them – this cruel reality would fade away like a nightmare. Alexander Malinovsky was born in Ashgabat – the capital of the country of Turkmenistan. 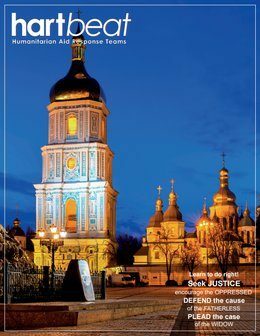 His family soon moved to Ukraine, so his childhood memories all revolved around his new home in the city of Lutsk, in Western Ukraine. 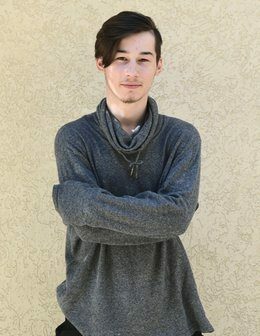 “I had a very typical childhood,” Alexander remembers, “I would go to school, play sports and just hang out with a gang of little troublemakers from my neighborhood in the evenings. After grade 9, I entered a vocational school, and being a curious freshman willing to keep up with “cool” older students, I first tried smoking and then, alcohol. Soon this lifestyle and bad company led me astray. Alexander became acquainted with some youth from Fimiam Baptist church, one of HART’s partners in this region. They had such a positive influence on him that he began attending church services and even decided to turn away from his previous sinful life. God was touching this young man’s heart. 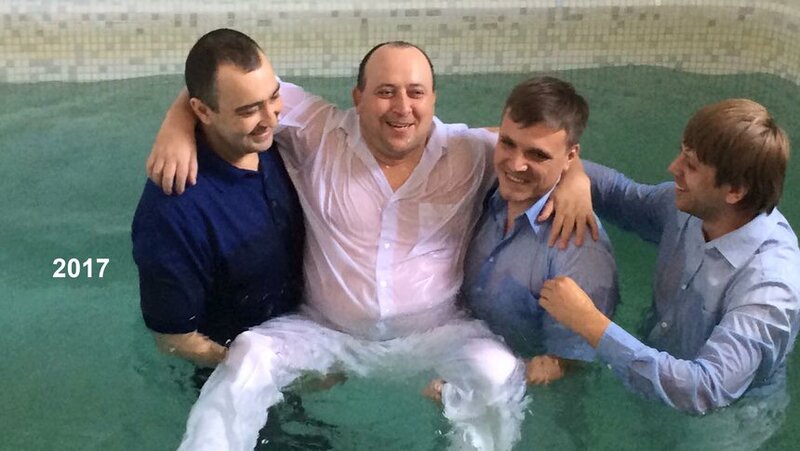 In 2004, Alexander repented and was preparing for baptism. This is the day he thought back to, as he lay on his hospital bed. One day before his baptism a young man on fire for the Lord, was ready to say “yes” to his Savior. Tomorrow was to change his life forever and whitewash his stained soul clean. Shame and hopelessness prevented Alex from going back to church and he fell back into his old habits. 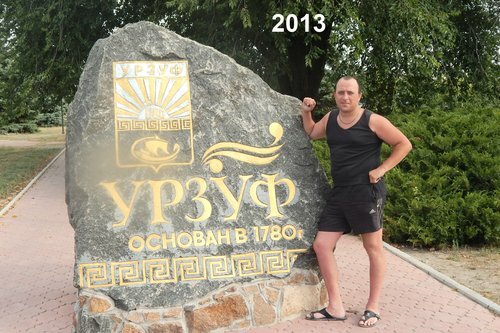 For the next 10 years, he lived to please himself, finding work in different parts of Ukraine, and continued his drinking, partying and smoking. With his latest employer, he was transferred to an office in his old hometown of Lutsk. This accident started a completely new chapter in Alexander’s life. He had suffered a serious spine injury. It took the doctors seventeen days to stabilize him and save his life in the emergency unit. 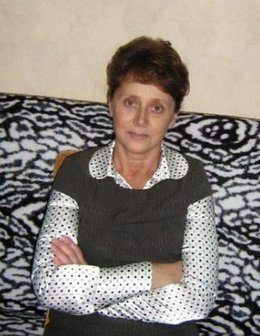 His mother did everything she could to ease her son’s pain and help him to adjust to a lifestyle of a disabled person. He continued, “My parents realized that I needed serious rehabilitation care, so they found the best option available and decided to send me to the Agape Rehabilitation Complex that is located on the campus of Fimiam Baptist church”. One of the pastors of Church, Sergii Bolchuk started the Agape Center as a ministry to people with disabilities. 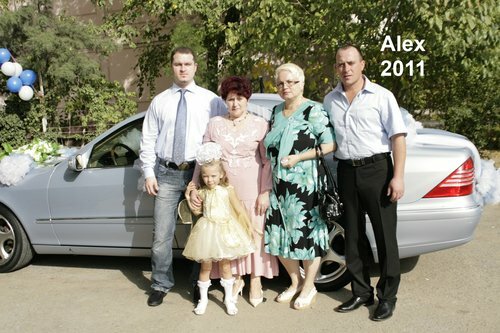 At first Alexander attended only rehabilitation procedures, but then he began attending church services. “Considering my previous experience, it wasn’t easy for me to walk this path again.” Said Alex, “Moreover, for two years I had been wondering why God would let me end up in a wheelchair. C.S. Lewis said, “God whispers to us in our pleasures, speaks in our consciences, but shouts in our pains.” God had whispered to Alexander in 2004, gently touching his heart and calling to come to Him. But he chose to reject this tender voice. Ten years later, meek and a broken man in a wheelchair, Alexander finally and earnestly responded to God’s call. Alexander now ministers to disabled people in the Agape Rehabilitation Center. 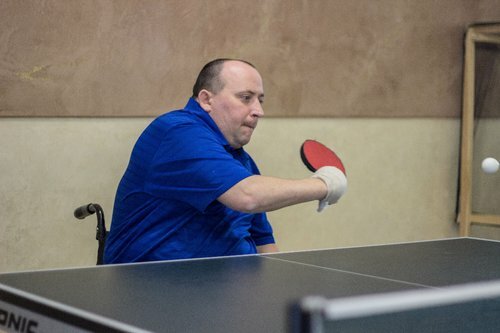 He attends the Fimian Baptist Church, shares his testimony with people and plays table tennis remarkably well. Since he has movement in his arms but can’t control his fingers, he has the racket tied to his hand. Your gift will support the work they do with people like ALEX. This ministry started in 2005 and offers FREE rehabilitation services, camps and Bible study groups for children and adults with disabilities.